This guide will teach you how to optimize your blog and scale its reach. Whether you’re trying to increase your daily or monthly blog visits, turn random visitors into dedicated subscribers, or start a blog entirely from scratch, this guide will help. 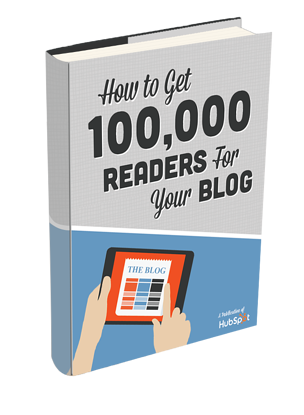 We’ll lay down the strategy for you and break the framework into tangible next steps so you can successfully reach 100,000 blog readers. I want to grow my blog!